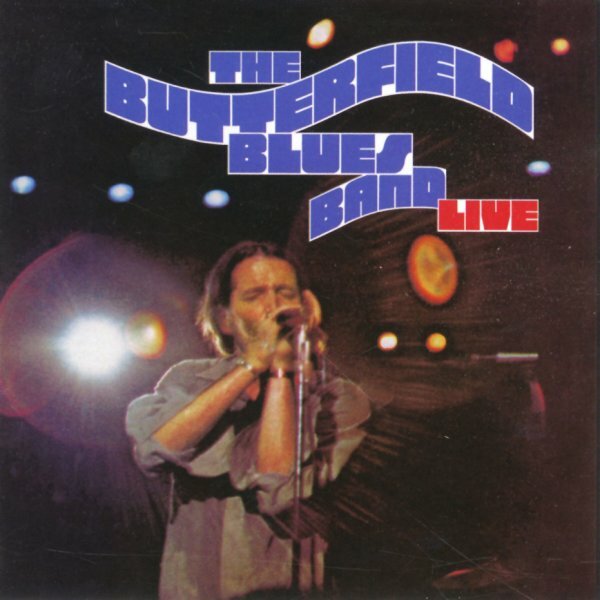 A smoking live set from the Butterfield Blues Band – and like all the group's work, as much of a jazz and soul album as a blues one! Butterfield drew his inspiration from the Chicago bluesmen, it's true – but his style also has plenty of echoes of New Orleans soul, Memphis R&B, and other strands of American work – in a mode that's quite similar to some of the changes that were going on in the British beat group scene at the end of the 60s. The lineup here features some really nice touches on sax from Trevor Lawrence and Gene Dinwiddie – and the live setting only seems to loosen all the players up even more than usual, and let them hit a few nice funky moments. This 2CD version features the whole original album, plus bonus live tracks too – a total of 19 cuts in all – with titles that include "Get Together Again", "Love Disease", "The Boxer", "No Amount Of Loving", "Driftin & Driftin", "Number Nine", "Gene's Tune", "Losing Hand", "Feel So Bad", "Love March", "Except YOu", "Nobody's Fault But Mine", and "Born Under A Bad Sign". © 1996-2019, Dusty Groove, Inc.